In this first blog, I would like to introduce Paarth Jolly, a very talented and young professional (still pursuing college) in Salesforce technology, he is also a co-leader of Chandigarh Salesforce Developer Group in India, holds 3 Salesforce certificates, and 100 Trailhead badges. Tell us about yourself, which Developer Group you lead, and how many co-leaders in your group? I lead Chandigarh Salesforce Developer Group, there are 3 more co-leaders along with me. I started working on Salesforce platform at the age of 18 after my 12th grade and now I am in 3rd year of my bachelor degree and work as a freelance Salesforce Consultant. Also, you can read my success story at David Liu's blog page. Would you like to share with us how you become Developer Group leader, and your journey becoming Developer Group leader? Sure, I was not a group founder. 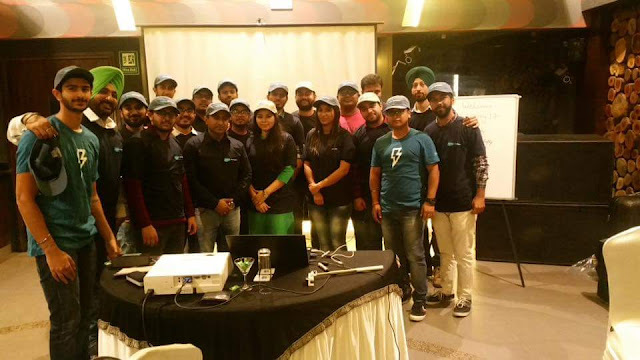 Actually that all started when I planned to visit #Traiheadthon at New Delhi Salesforce Developer Group, the reason behind that I wanted to start a Developer Group (DG) but had no clue about the responsibilities. After that with the help of Regina Walton and Atul Gupta (New Delhi DG), I got to know about the existing Developer Group in Chandigarh and contacted the existing co-leader (Madan Khichi), he was happy taking me in as a co-leader. Quarterly, moreover, we also have started #SalesforceSaturday - Coffee Special (every second - fourth Saturday of the month). It was founded Jun 29, 2016 (1st anniversary coming soon). How many members in average members attended for the meetup? Do you learn something being a Developer Group co-leader? Learn - learn from every member of your community, everyone has a unique thing. Grow - grow and groom yourself with others, in presence of others. Share - share the idea's of community within the community. I love motivating and helping people, I got help when I started my career so why not pass the legacy. What do the challenges become a group leader and how you overcome it? Biggest challenge according to me is managing time for each individual. If you are asking someone to come to the meetup, it is your responsibility to make sure that the time they spend is utilized in learning things and growth of their personality, traits, and thinking. I try my best to make everything perfect in the meetup and share the quality of time with each individual, taking their feedback and making things better in upcoming meetups. Our group fellow members are developers, admins, sales person, director, until CEO, but we also have students from colleges. Actually, the audience of our group is our strength. Being a developer and interacting with other developers will increase your development skills, but interacting with sales person will be more beneficial as the conversation will take place in the form of consultancy and both the parties would benefit from each other - mindset and expertise. - The audience plays an amazing role in your meetup. - Give every single person quality of time, because some people hesitate to attend, it's our responsibility to answer their questions. - Ask the new members to present. - At last, take feedbacks. We are now strong 188 members, hope it goes at least to 400 in a year, every member gets Salesforce Certified Professional and performs well in Salesforce technology. At last, I would like to say, being part of the group is a really great experience and I love being part of it. I get to learn and grow as an individual on a whole everytime I meet new people. Also, the ones who get involved in the meetups tend to benefit the same. I hope that more and more of individuals get to know about Salesforce, its technology, work experience, advantages and scope in near future and get attracted towards this field of interest. I would love working with new individuals, getting to know them, learning and growing with them. 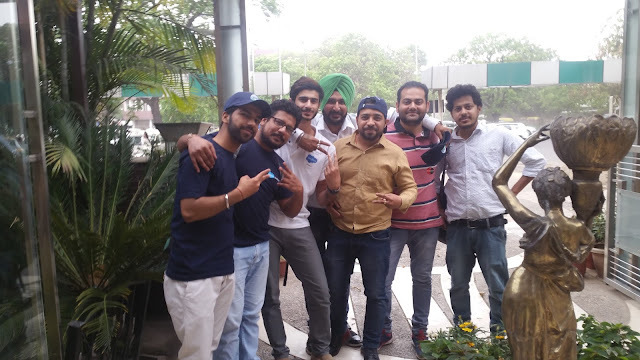 Special thanks to Madan Khichi to support me and helping me out in making me a leader at Chandigarh Developer Group, and Vipul Goel for supporting the ideas for Salesforce community in Chandigarh. 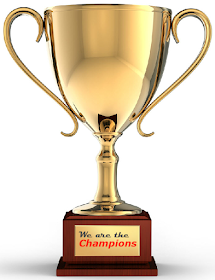 Simplysfdc comment: Paarth, thanks for the sharing about your journey as developer group co-leader, you are doing such a great job for the community in the region, I hope will see you one day. One personal notes, I never heard a place called Chandigarh, you have successfully promoted the city to the world. 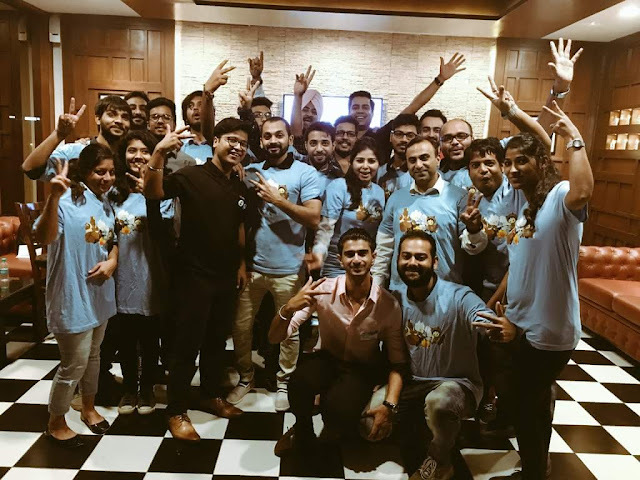 Its such a Wonderful Story, Your Efforts for Chandigarh Developer Community shows how passionate and dedicated you are for salesforce , Your journey inspire me . Simplysfdc Thanks for sharing such a great story of a wonderful guy . He is the only guy who inspire us so that we could also give our 100 % to salesforce.